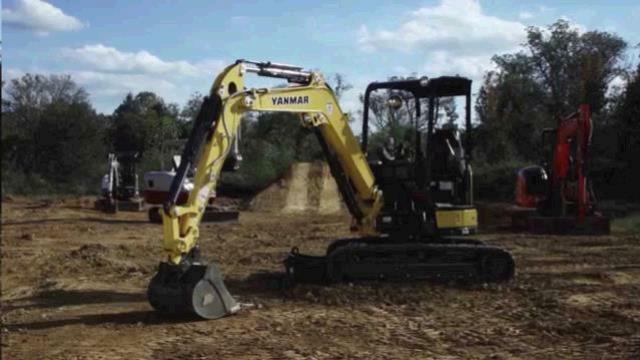 BACKHOE MINI EX YANMAR VIO35 Rentals Ft. Collins CO, Where to Rent BACKHOE MINI EX YANMAR VIO35 in Ft. Collins, Wellington, Greeley, LaPorte, Loveland, Windsor CO and all of Northern Colorado. 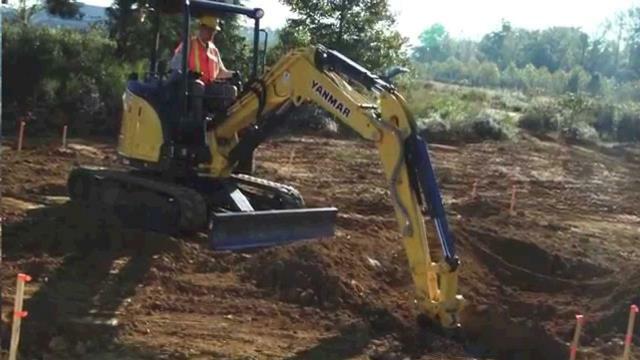 Backhoe, smooth, easy to operate mini excavator. Maximum dig depth 10'8"; Max reach at ground level 17'3"
Backfill blade, 2 Speed travel 1.6 & 2.7 mph. OPERATING WEIGHT 7905 lbs. Width 5'9", Height 8'1". Diesel Fuel is extra, 10.8 gal. tank. WEEKEND RATE $395. Sat and Sunday, maximum run time 10 hrs included. 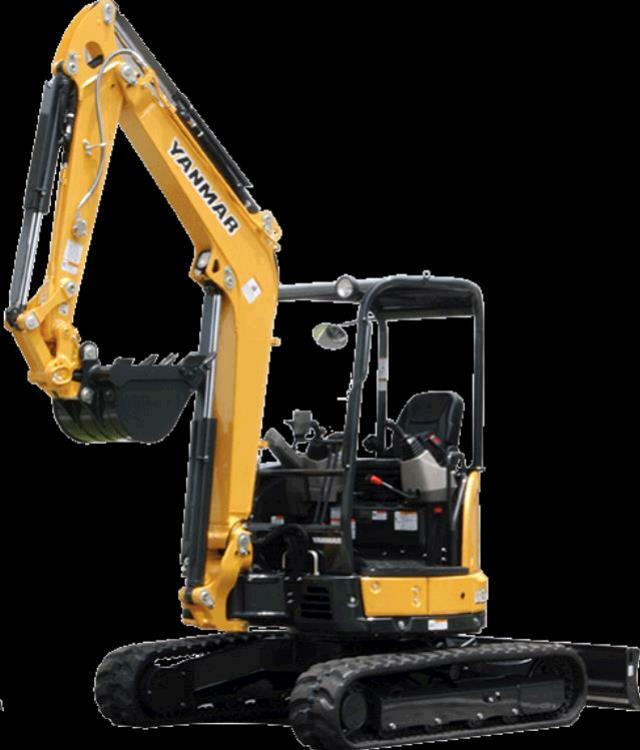 * Please call us for any questions on our backhoe mini ex yanmar vio35 rentals in Fort Collins, Wellington, Greeley, LaPorte, Loveland, Windsor CO and all of Northern Colorado.